aero additional hydration”... states leading Engineering led bicycle manufacturer. Perfect with XLAB AQUA-SHOT bottle for Sprint Tris or 20km TT’s. 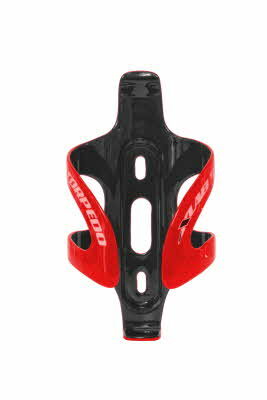 Add XLAB AERO TT bottle and cage for Olympic Tris or 40km TT’s. the drag (as much as 50 grams) from a 3/8 dia (10 mm.) straw for the whole bike split. 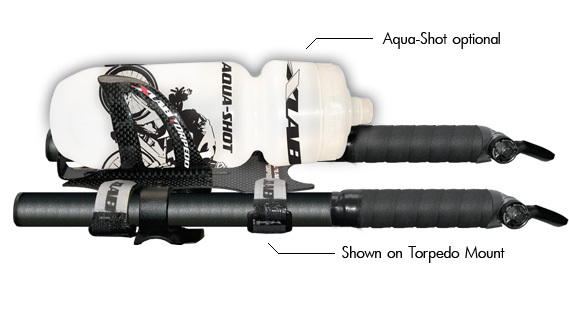 Use on 70.3 or Ironman races to eliminate huge drag from front vertical bottles and straws.